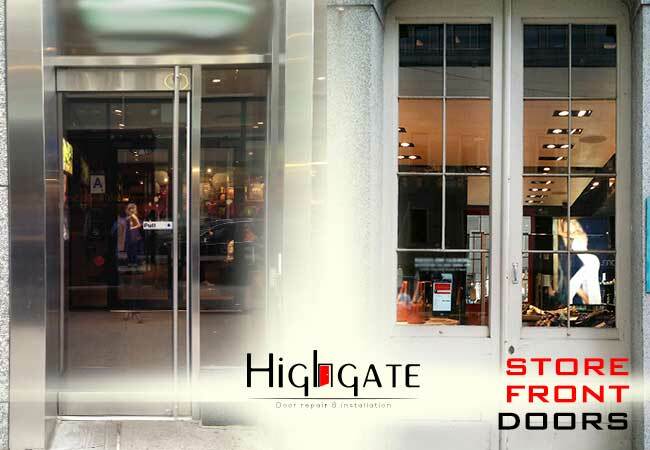 We Can Repair or Install Any Type of Store Front Doors, Call (212) 860-5477 Highgate doors. Store Front Doors ,Do you find that a lot of door companies are booked solid, and no one seems to have time to fix your door even though customers cannot come in until someone repairs it? While some door companies keep businesses waiting, storefront doors are no problem for us, and when you call us at (212) 860-5477, you find we have the fast services you need in the five boroughs. This includes all of NYC including Brooklyn, Staten Island, Manhattan, Bronx, Queens, Nassau County and Long-Island. We can also make an appointment at your Suffolk County and Westchester County address for all types of doors such as aluminum glass doors, closet doors, office doors and armor doors. This means that, unlike other companies that only specialize in store front doors, we can repair, install, inspect or maintain everything including the door closer, Herculite doors, and high-security doors. Of course, we are commonly in rented apartments fixing louver doors on closets and pantries as well as the revolving doors on the front of the building. 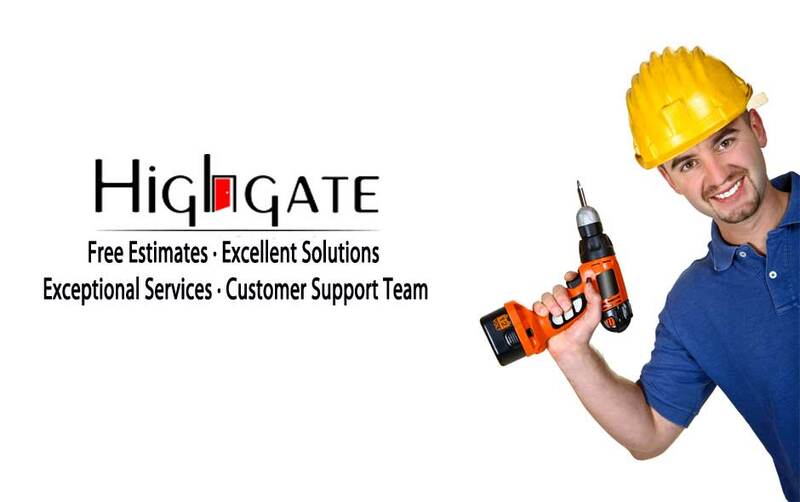 All of our services include labor, parts and any hardware required for your door. 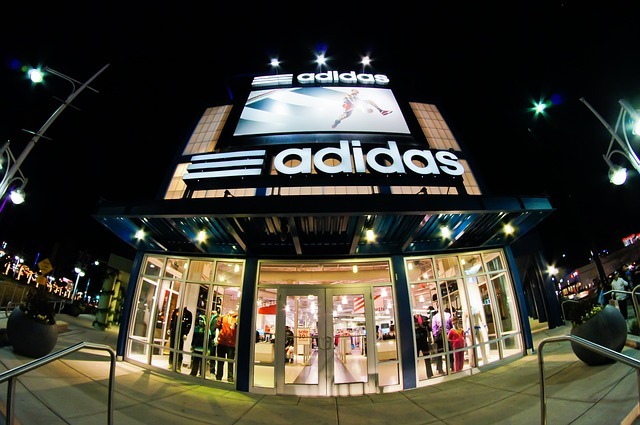 Customers need to be able to safely enter your business through the store front doors, but if they are not functioning properly, safety inspectors could shut down your location. Obviously, if there is a fire, aluminum glass doors that are jammed will cause you to be fined or even jailed. The same is true with lesser-used armor doors or high security doors that are not opened unless there is an emergency. Naturally, when there is an emergency, you do not want the door closer rusted shut or have issues that cause injuries and fatalities. However, even if it is a specialty door such as the Herculite doors, we are ready to help stores right away for emergencies, burglary repair, regular inspections and maintenance. We can also help install a new door even if it is not the same size as the old one. If you own high-end real estate or want your hard-working tenants to know you have their back, it pays to work with a company that believes in professional handling of each appointment. This means it does not matter if you need store front doors or louvre doors for an apartment because we have the same attitude at each visit. This affirms that our corporate clients can trust us to make a good impression on their customers when we are servicing their revolving doors. It also means we are conscious of our cleanup process, and we work hard to keep our mess to a minimum. With skyscrapers and businesses throughout the five boroughs, being a specialist in store front doors is easy. What is difficult for most door companies to remember is that NYC customers want a full-service door company that takes care of both store front doors and aluminum glass doors as well as the hollow wood doors in their offices. To make it easier for our customers, we have training and specialized skills in all door types whether they are residential, industrial or commercial. Servicing store front doors is often done on a schedule, but we work all hours of the day. 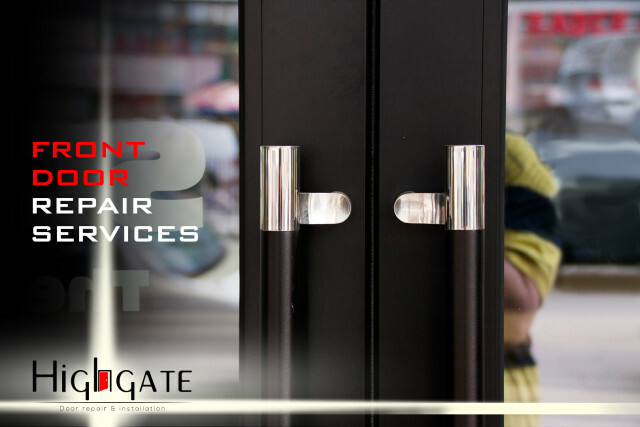 This means that when you call (212) 860-5477 for commercial door repair & install, you also get access to our 24 hour service and fast response time. This comes in handy when your door is broken and a danger to customers. We also install & repair any door in case of an emergency such as a break-in attempt. All our customers need to know is that we fix any door, and we have many interior & exterior styles for replacements. When customers schedule now, they hire a pro & get a job done right. However, despite the fact we have flexible scheduling, unlike other companies, we have licensed & insured pros at every job. Along with our emergency services, we are also on hand to do door inspections and maintenance. This can help you significantly if you receive a violation for armor doors or a door closer that could threaten your ability to receive clients and customers. In addition, fire marshals might complain about your store front doors if it is an important exit. Other issues might include aluminum glass doors that are prone to breaking because of nearby NY city traffic, and might require replacement with safety glass. No matter if you need regular maintenance for your fire door to keep insurance premiums low or want to keep building inspectors from writing you a ticket, we aim to please. Of course, any time your safety has been compromised or is at risk, we are happy to assist you in getting a strong door that securely latches at your NY residential, commercial, retail, rental or industrial property. Whether you have Herculite doors or other types of high-security doors, we are here for the doors on your business or home. Are you ready to get your storefront doors fixed today? To get a fast appointment, call us at (212) 860-5477. We are easily accessible to all of the five boroughs including your Suffolk County and Westchester County address. This means all of NYC including Brooklyn, Staten Island, Manhattan, Bronx, Queens, Nassau County and Long-Island can rely on us. If you are not sure if we can help you, contact us to see if we can make a difference. Next articleBroken Door Hours After Can you help?